Register by June 18th to guarantee housing. Register by July 1st to guarantee meals. Register by July 10th to attend with no housing or meals. CEU”s provided. Registration form will be available in March. Email mathleague@augsburg.edu to request a registration form. Coaches and their spouse or significant other are invited to the Augsburg University campus to participate in this year’s annual one and a half day conference. The conference allows coaches to come to together to learn more about the mathematics used in the league, learn new coaching and recruiting strategies, and network and socialize with other coaches. Meals and housing in air-conditioned dorms for one night are included. Accommodations for an additional night are available for those coming from a distance. Each year, the conference includes an evening social event for coaches’ and their spouse or significant other. 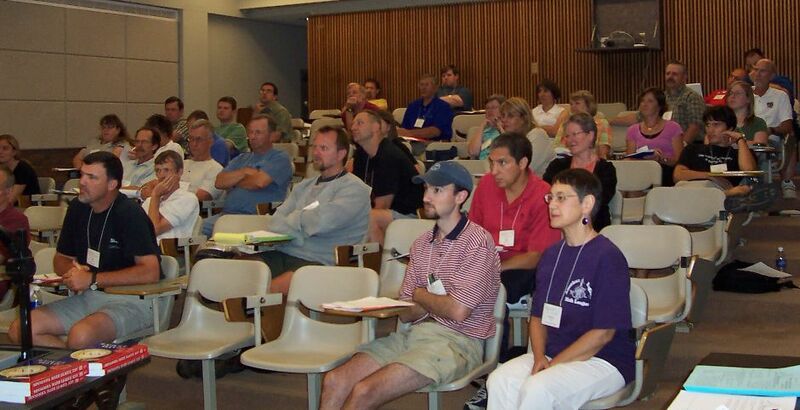 There is no charge to League coaches for attending the conference. Continuing Education Credits (CEU’s) are available.